Walking along the many diverse cultural diversions along Queen’s Road East, you’ll discover the queen’s palace. 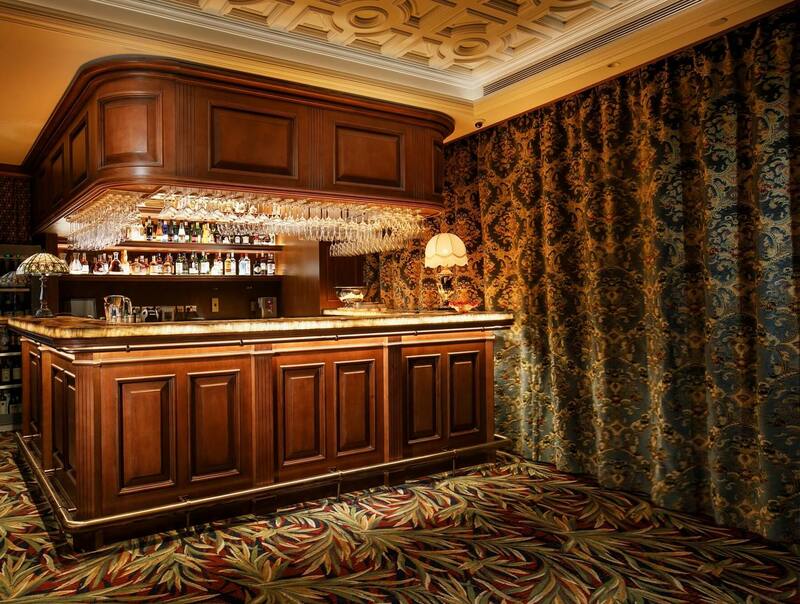 Located in the centre of the restaurant, the Bar imparts a magnificent, graceful setting. Enjoy cocktails, champagne or a fine whisky to cleanse away the hassles of the day and transit into a peaceful state of mind for embracing a delightful night ahead.